Marriott is voraciously expanding its Autograph Collection – a group of 135 distinct and independent properties, dotted around the globe – and the latest addition has arrived in the heart of the Eternal City, just steps from the Pantheon. Milanese designer Marco Piva executed the 79-room and 20-suite hotel’s vision, drawing inspiration from the heritage and vibrancy of the city, specifically the nearby Pantheon’s geometry, light and building materials. The accommodations also have stunning views of Piazza Sant’Eustachio and Via di Santa Chiara and showcase a rotating selection of items inspired by local happenings, such as design shows and cultural events, which bring to life the never-ending evolution of Rome. 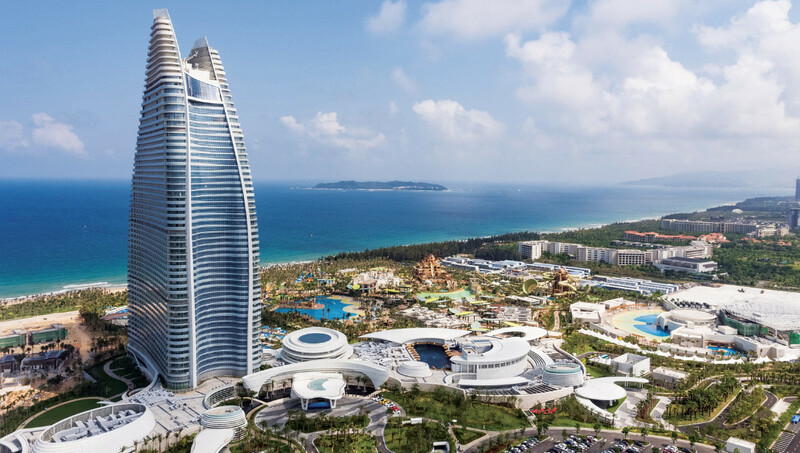 The doors of China’s first Atlantis resort were flung open on April 28 after four years of construction and an almost $2 billion investment that’s tipped to propel Hainan Island toward becoming a renowned luxury travel destination. 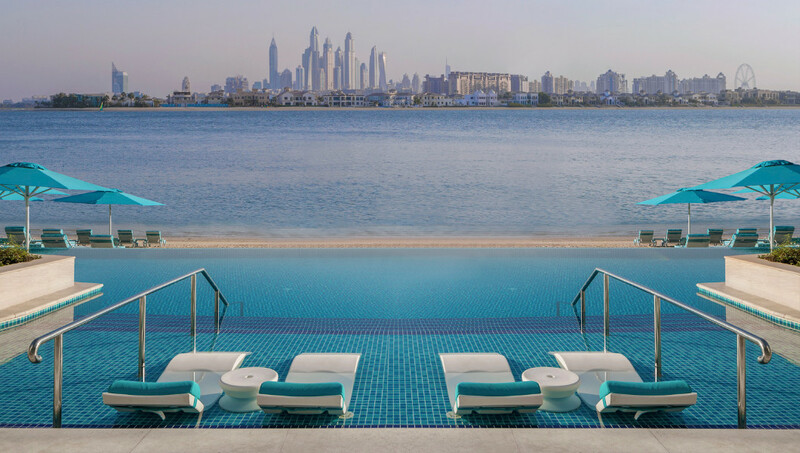 The resort spans 540,000 square metres and includes 1,324 rooms and suites, five of which are quite remarkable Underwater Suites. The aquatic theme continues at the resort’s aquarium, one of the largest open-air aquariums in the world, The Ambassador Lagoon, a unique underwater habitat, home to more than 86,000 species of marine life – some of which perhaps appear on the menu at the resort’s 21 restaurants cafes, and lounges. The dining facilities include read Street Kitchen and Bar by world-famous celebrity chef Gordon Ramsay and Ossiano Underwater Restaurant and Bar. 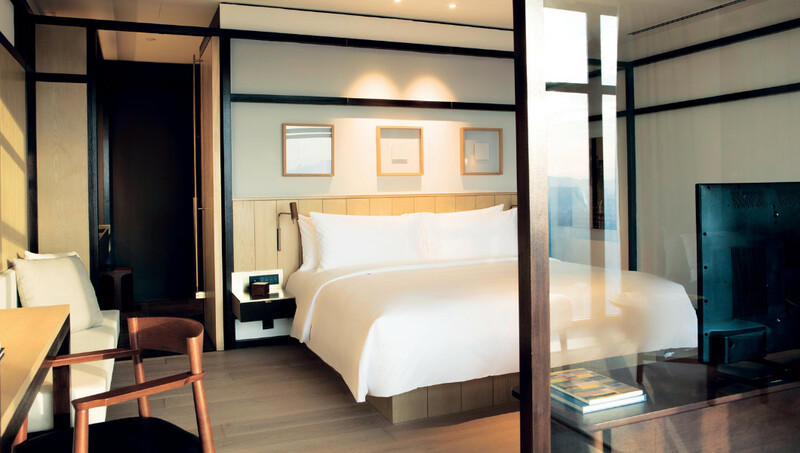 Elevated above the bustle of Bangsar, Kuala Lumpur’s most vibrant and cosmopolitan district, the hotel is Alila’s first property in Malaysia. The urban retreat occupies the top floor of “The Establishment”, offering 143 rooms bathed in natural light with exceptional views of the city’s skyline. Perched on level 41, guests will find a sky level lobby leading to a pool on level 40, as well as nose-to-tail French restaurant Entier where every part of the animal or vegetable is used, thanks to the culinary prowess of Chef Masashi Hirouchi. 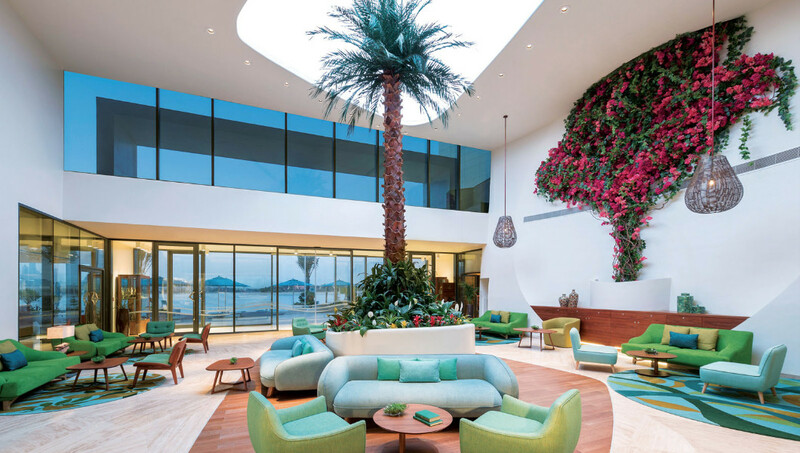 If you want to journey back in time with a vintage Bentley, plan a Bedouin breakfast in the desert or enjoy a salt and henna spa treatment, then this new Palm Jumeirah resort has got you covered. The MGallery brand was recently spun off the Sofitel label, offering more of a lifestyle option in Dubai’s world of luxury and this “Serenity” collection hotel lives up to its name, claiming to be the first holistic wellbeing resort in the Middle East and the home of the world’s first Rayya Wellness centre, with a range of holistic tailor-made health and wellbeing programmes and packages. The centre houses a luxury spa, a state-of-the-art fitness centre and gym and a wellness clinic as well as a variety of recreation facilities. A hotel that invites you to begin your “grand” experience within its walls, the tongue-twisting Grand Hyatt Abu Dhabi Hotel & Residences Emirates Pearl provides 428 locally inspired guestrooms and suites with views over the Gulf, along with six restaurants and bars and more than 4,700 sqm of flexible event space. The culinary offerings range from Japanese to Italian cuisine, including a Grill, a delectable wine bar and much more, with each and every venue featuring spacious outdoor terraces. And, staying outdoors, the nearby Corniche also area ensures copious amounts of shoreline strolling, with heaps of restaurants, cafes and attractions.